McDonald's is trying to get its groove back, but franchise owners are not feeling it. Morale has hit an all-time low among the independent owners of McDonald's restaurants, who make up 90% of the fast-food restaurant's locations. Franchise owners say the outlook for business is somewhere between poor and fair, according to the latest survey by Mark Kalinowski, an analyst who covers the restaurant industry at Janney Capital Markets. The grim assessment translates to a score of 1.81 out of 5 on Kalinowski's scale, the lowest rating in the 11-year history of the quarterly survey. It represents the views of 25 franchisees who own a combined 215 McDonald's restaurants. Many franchise owners blamed changes that McDonald's (MCD) is making under newly-appointed CEO Steve Easterbrook. Easterbrook recently announced plans to raise wages for employees at McDonald's company-owned stores. The company is also changing its menu, eliminating certain items and adding higher-end options such as antibiotic-free chicken and a premium burger. And it's revamping the look of its restaurants, introducing digital menu boards. Franchise owners were particularly upset with the wage hike. Even though it only applies to workers at company-owned restaurants, franchisees worry that they will be pressured to raise wages too. The move left owners "feeling betrayed and less of a partner," one franchisee said. "An already strained relationship was fractured and I don't know if they can recover." 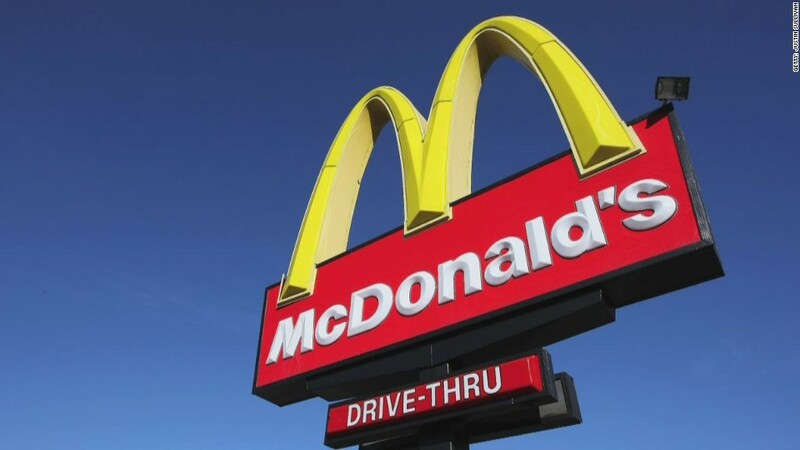 McDonald's said in a statement that less than 1% of its 3,100 franchise owners participated in the survey. "We value the feedback from our franchisees and have a solid working relationship with them," the company said. Easterbrook, who has been in the job since March, has said he wants to make McDonald's a "modern, progressive burger company." Yet franchise owners say the new strategy is unclear and complain that the company has abandoned them. "The system is broken," one franchisee told Kalinowski's team. "There is no leadership, no plan, no respect for operators of their investment or bottom line. They only care about the stockholders, the stock price, and themselves." Related: McDead? McDonald's reports more lousy results. 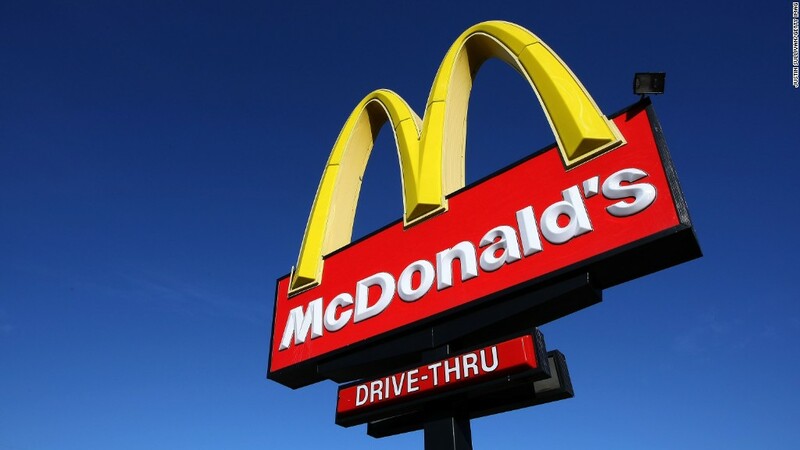 More broadly, franchisees are worried that they won't be able to afford the changes being made at McDonald's corporate headquarters in Oak Brook, Ill.
"Simply can't afford what Oak Brook wants to do, not going to happen," one franchisee said, according to the report. McDonald's has been in a deep McSlump. The company faces tough competition from the likes of Chipotle (CMG) and Shake Shack (SHAK), which are perceived as providing better quality food. McDonald's recently cut 8 items from the menu to make way for "future food innovations," which could mean new ingredients or customized individual orders. But sales dropped 2% and earnings fell 15% for all of last year. And McDonald's has warned that the first half of 2015 could be bleak, too. A string of food safety scares abroad didn't help. A tainted meat scandal hurt McDonald's sales in China, Hong Kong, and Japan.